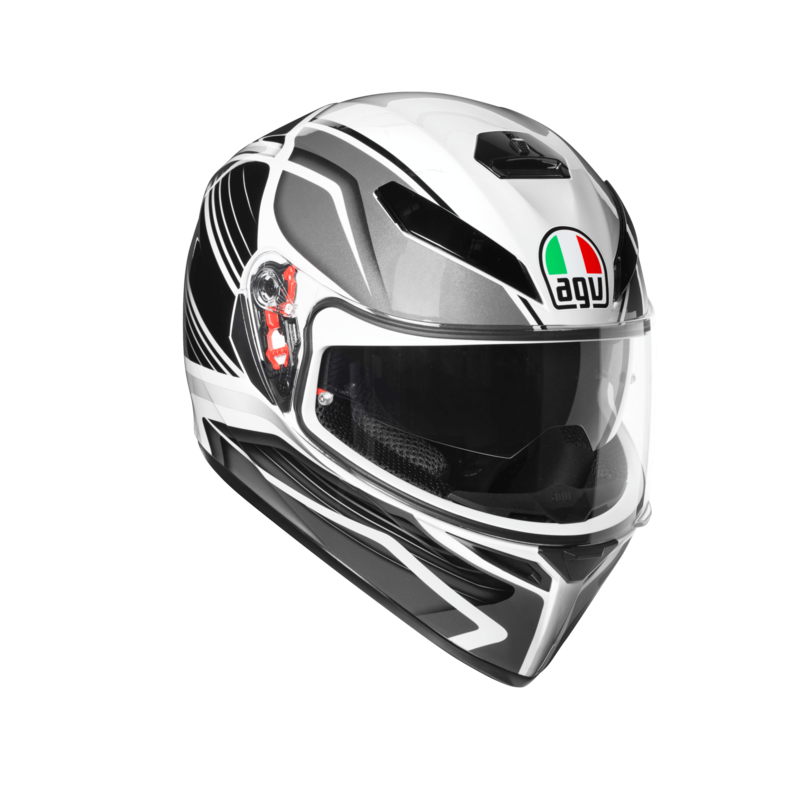 The AGV K3-SV Proton is here. Affordable, practical and also comfortable. Available in 2 new colours too. Thanks to the use of Finite Element Analysis (FEM), the technical department developed a benchmark product in terms of comfort, aerodynamics and safety. 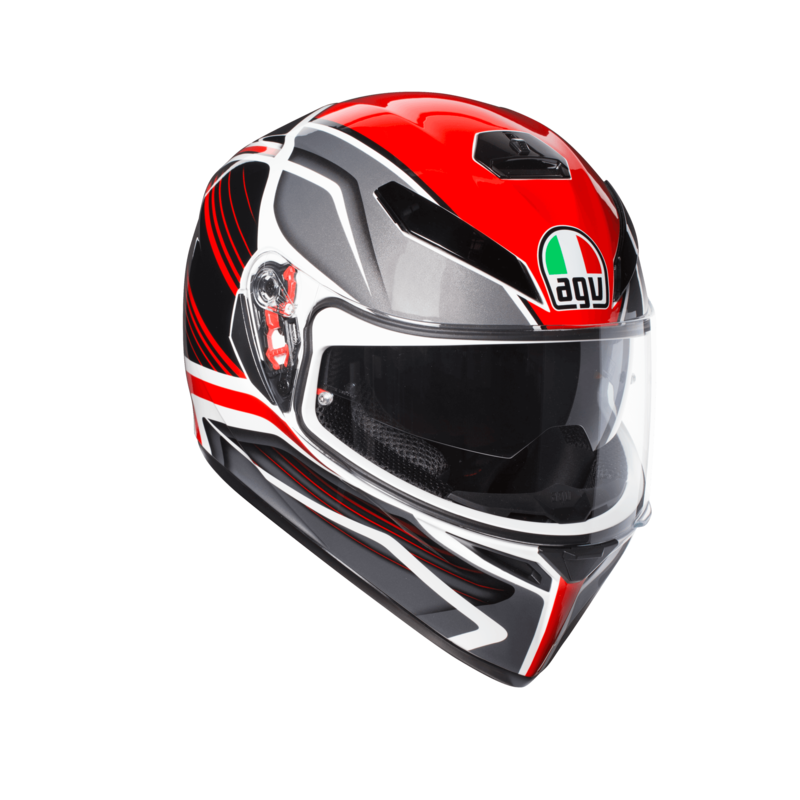 The K3-SV has a wide appeal and is suitable for all riders looking for comfort and high performance characteristics.The K-3 SV helmet is a full face motorcycle helmet that has been developed with the experience gained during the design process of the Pista GP, Corsa and GT Veloce.